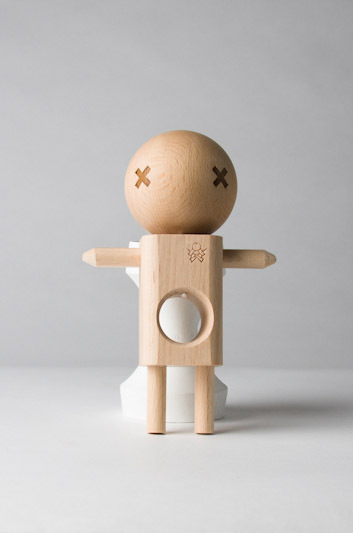 The Voodama Doll from Sweets Kendamas. This is a hand made creation dreamt up by a loyal follower of Sweets Kendamas. He offered us the first chance to test out his new unique skill toy, so we did, and we love it! They are a lot of fun to play with and are even more fun to customize! You can make them look like your favorite cartoon character or your favorite kendama player. The possibilities are endless!